Biography* � Mrs. W. B. (M. Louise Culpepper) Broach wrote 27 Sep 1978: Emma was the oldest child - she never married but lived at the old home place and was revered by brothers, sisters, nieces & nephews. She was the leader of the Primitive Baptist Congregation. According to Eleanor Culpepper Willingham, Emma Rebecca was buried at the old home place. Emma: The oldest child, never married, stayed home and took care of her fatherand mother until they died. She was the backbone (and mama) to all her brothers and sisters. When Emma spoke everyone jumped to her bidding. E-mail written 2003-20011 to Lew Griffin from Gayle Louise Poole, Atlanta, GA, e-mail address. Biography* � Ludie: Married a Keith who was either s State Representative or Senator. Had Margaret, Claude, Joel, Gay and George. [Note from Dorothy Gay Poole: There was no Joel but Joseph. Also he was neither a State Representative or Senator but had a store]. Claude was Charles E. Culpepper's right hand man, Margaret was Claude's secretary. George and Gay also lived in NY and worked under Claude. 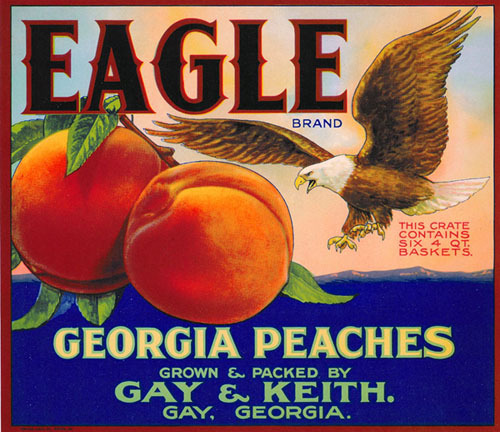 Joel was the only one who stayed home, which was a short distance from Gay, GA. Alvin, at an early age went to live with his grandparents and to learn how run the store, which is still "Gay and Keith". Alvin never married. Biography* � Henry: Married and had three daughters, Florine, Mary and Ludie. All dead. Census Place: Atlanta, Fulton, Georgia; Roll: 364; Page: ; Enumeration District: 122. Occupation* circa 1935� He was peach farmer circa 1935 at Gay, Meriwether Co., Georgia. Photographed* say 1950� He was photographed say 1950 at Gay, Meriwether Co., Georgia. Biography* � In a 27 Sep 1978 letter, Mrs. W. B. (M. Louise Culpepper) Broach wrote: Joe was his father's right hand man and handled his estate after he died. A most attractive personality and friend of FDR when he stayed at Warm Springs. Joe: Carried on his father's estate. 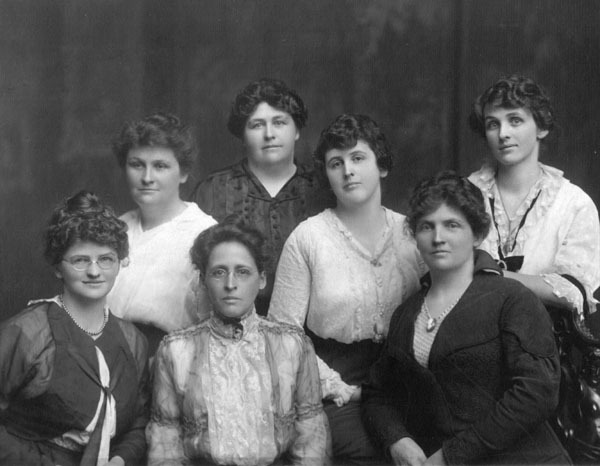 Married Ella Dunlap, and had four children, Louise, Katherine (note Kathryn), Dorothy and W.F. II, who continues to manage the Gay Estate and has been very successful. Has a lovely home in Gay, GA. 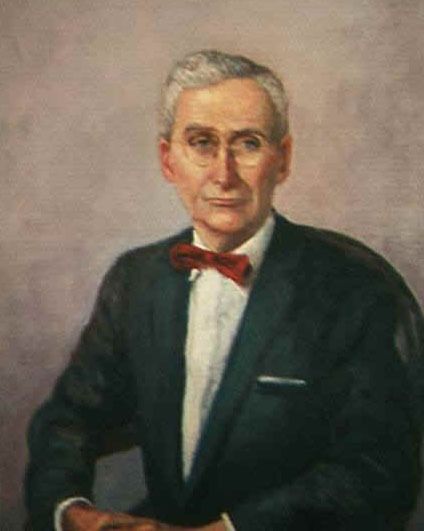 Biography* � From Dorothy Gay Poole: He was a traveling salesman and lived in Opelika, AL. He had 1 son named Joe. He was a very bright, good-looking young man, and full of fun. The Story of a Snake Bite! E-mail written 2002 to Lew Griffin from Donald Asbury Rawlins. + Limea Culpepper Rawlins, 21 Dec 1862 – 20 Nov 1917. + Mary Ellender Gray, 5 Nov 1914 – 29 Jan 1972. Sarah Culpepper, Sister-in-law, F, 66, Sng, GA/SC/GA. + Lula Culpepper Gray, 27 Feb 1872 – 2 May 1943. Lillie Moyer, Other, F, S, 22, Clerk In Store, GA/GA/GA.